Safety first but in style with the bicycle wheel lights Tokyo 010R. 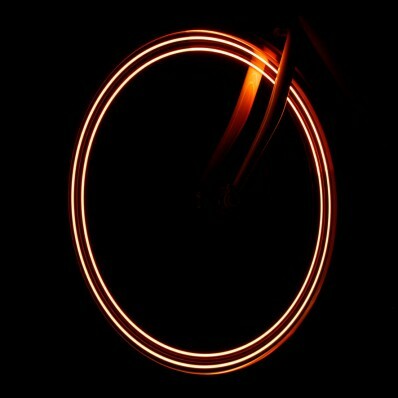 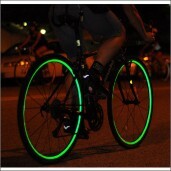 Improve the visibility of your bicycle at night in a very spectacular way. 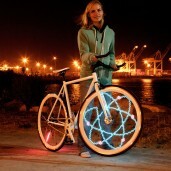 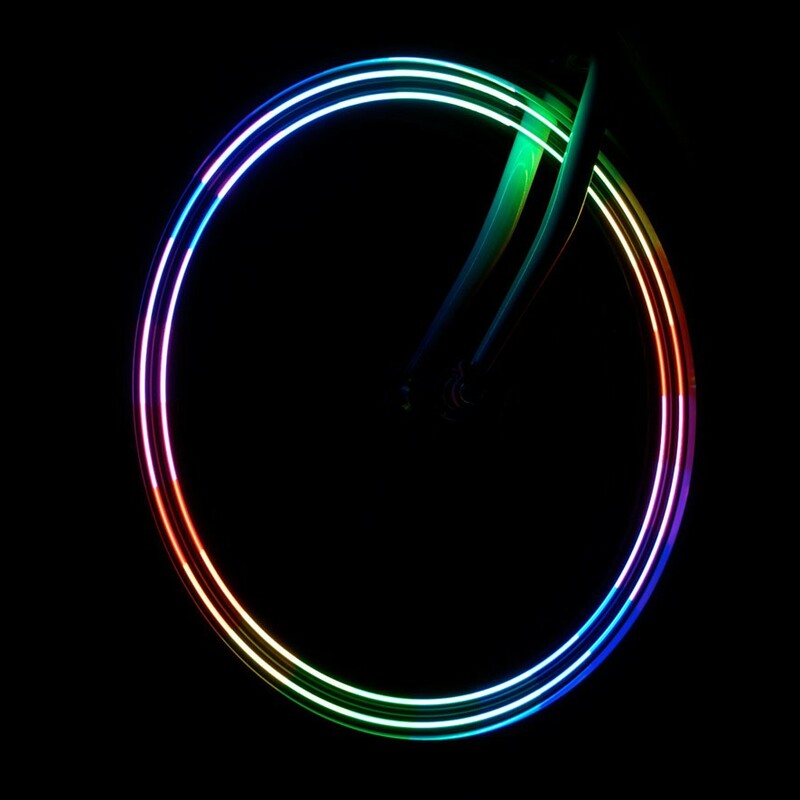 The special high visible LED lights create a spectacular view on a moving bicycle and creates a high visible wheel. 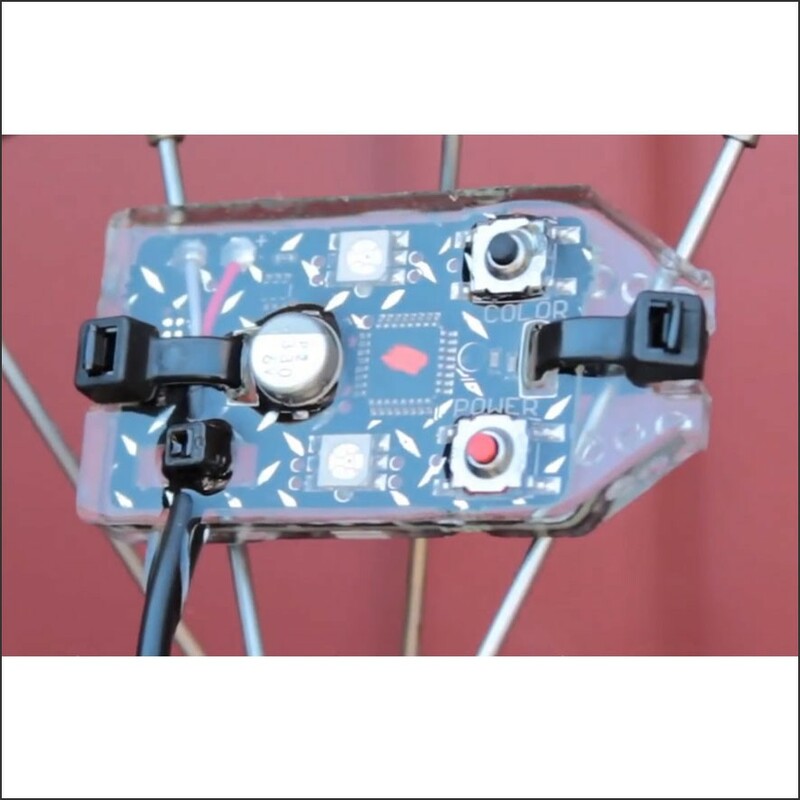 The Tokyo 010R is mounted to your wheel between the spokes and on the hub of you wheel. 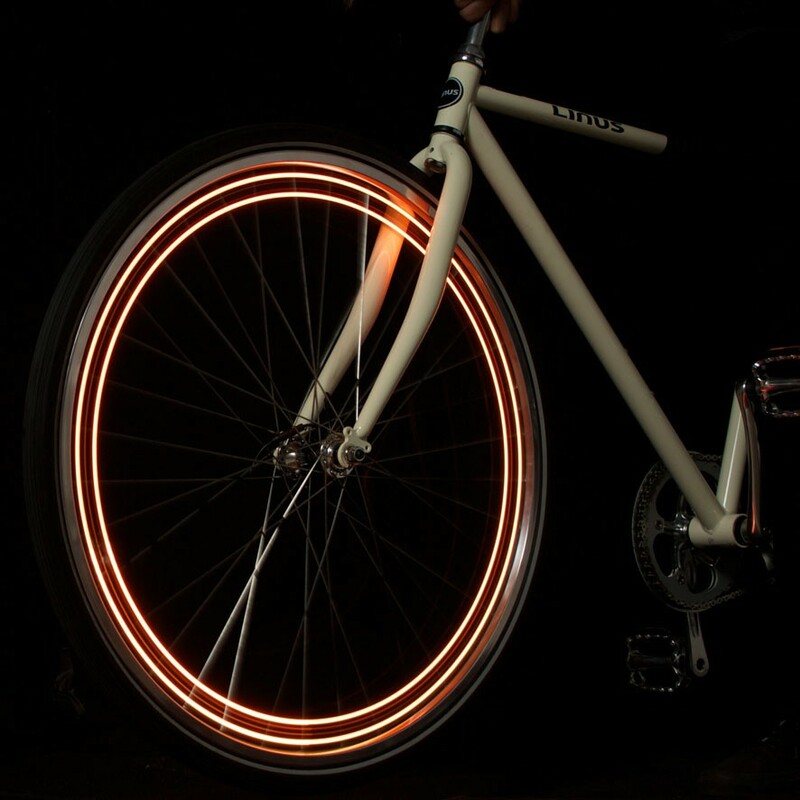 With the 4 bright LED lights and 5 theme's you have full colour lighting of your wheel. 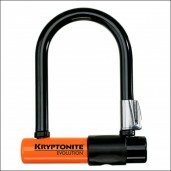 Safety first, bike safe at night and in style with the wheel lights Tokyo 010R. 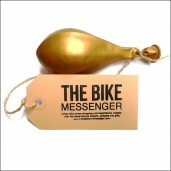 Order easily online now! 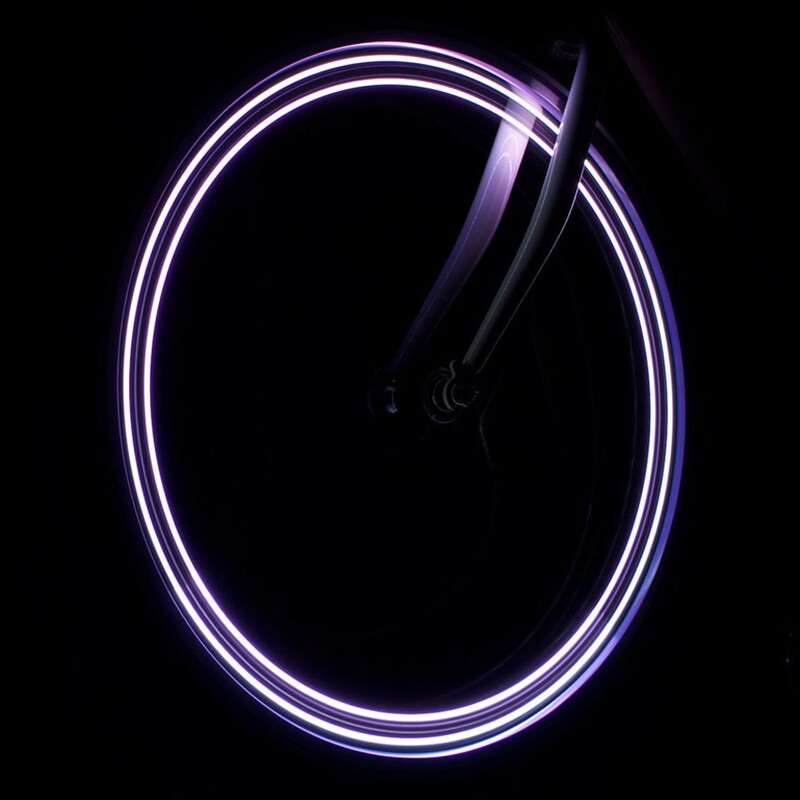 Please note: The Bicycle Wheel Lights LED Tokyo 010R are a great way to bike safe in darkness but do not replace the front and/or back lights for your bicycle.